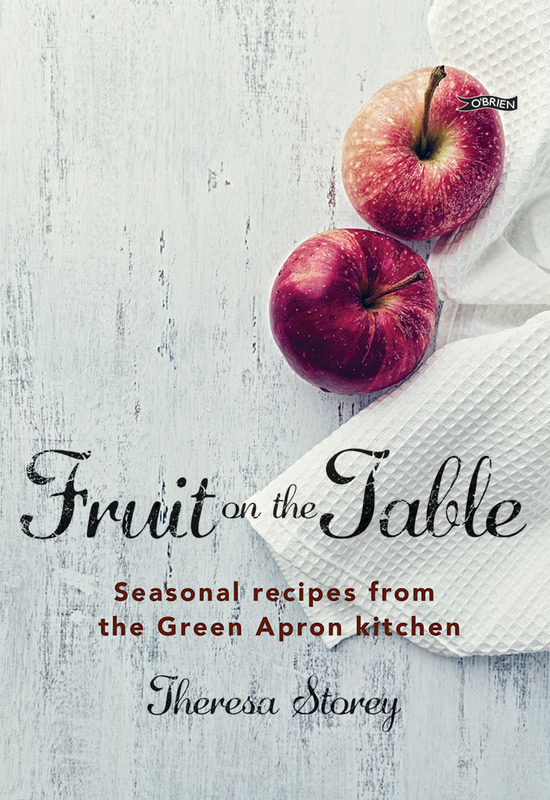 We are so pleased with our beautiful cookbook “Fruit on the Table”. It’s now available in bookstores and online– or at our stall every Saturday in the Milk Market. It’s gotten great reviews, went straight to number ten on the bestseller list and has won an award in the Gourmand Awards. Hurray!. Published by The O’Brien Press the book is available in all good bookshops and online. ” Fruit on the Table” takes you on a fruit filled culinary journey through the year showing you how to make the most of whatever fruit is in season. 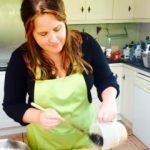 Delicious pies, jams, liqueurs, jellies, smoothies, cocktails, savouries etc- this book has ideas, tips and recipes that will fill your kitchen with all year round fruity goodness . The book contains many of Theresa’s award-winning preserve recipes and her master techniques. It also includes growing and foraging tips to help you grow and harvest the best fruit.